You need to be logged in to view this page. If you're not already a BTOG member, find out why you should join. 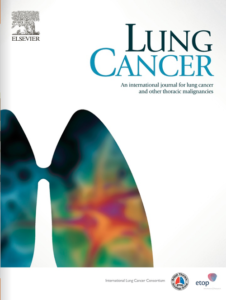 One of the benefits of BTOG membership is full access to the digital edition of the Lung Cancer Journal, you can read the latest issue here.